Free Vector Arrows Cliparts are coming! 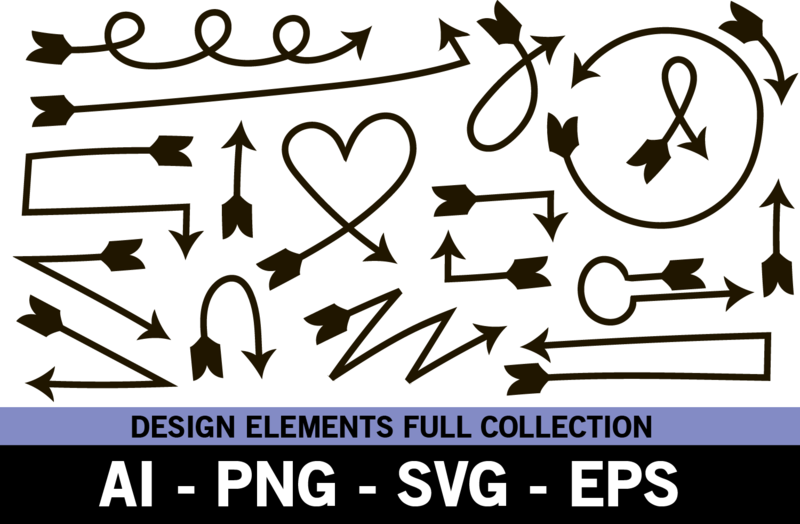 This pack includes 2 PNG files (300 dpi, transparent background), 2 AI files, 2 EPS files, and 2 SVG files. Hence you can use and customize the cliparts easily the way you want. Also with two kind of arrows to match your design need. Thanks to Digitanza for creating and sharing such an interesting vector collection to the community here. 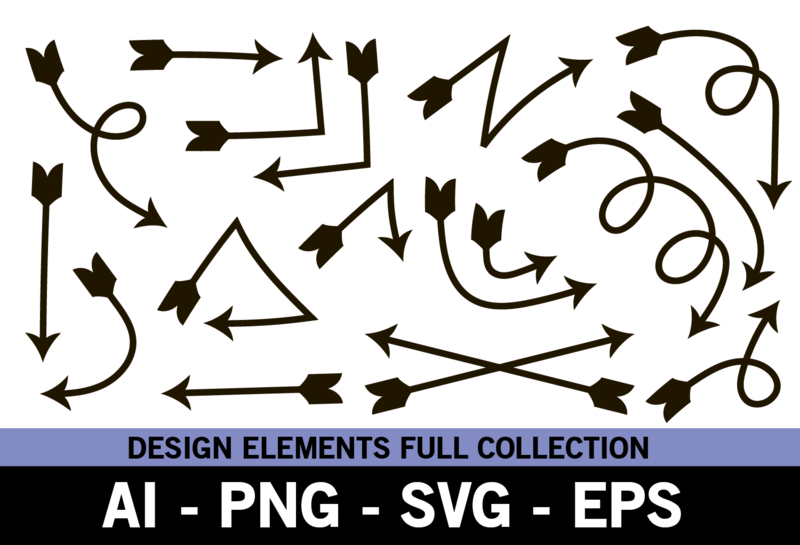 Leave comment below if you find this clipart pack useful for your project. Also, share the link to your social media to give credit towards the author. You can also hit the check out more button below to visit their website and learn more about them and their works.